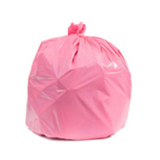 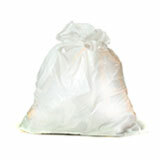 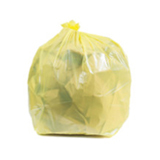 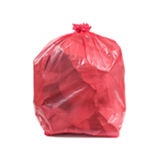 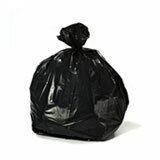 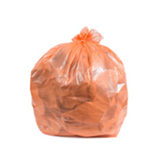 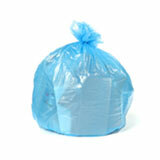 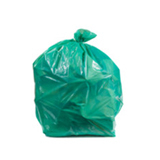 The 30" x 37" trash bag fits most 20-30 gallon trash cans. 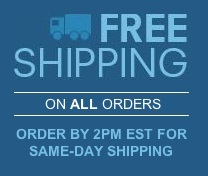 Shopping by Dimension works when you know exactly which size you need. 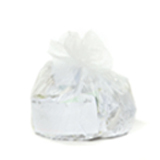 If you are unsure, you can simply choose to shop by Gallon size instead. 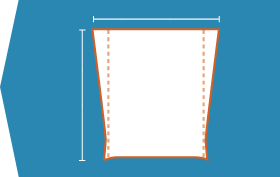 It is always best to take the next size up (and have some extra overhang) if you are doubtful of a perfect fit.